HHS wants to encourage providers to enter value-based care agreements with each other, and it's researching whether it can offer new legal protections for those arrangements. HHS' Office of Inspector General will accept comments from stakeholders on how it can modify or add new safe harbors to the anti-kickback statute to prevent providers in value-based pay models from facing civil money penalties, according to a notice issued Monday. "OIG has identified the broad reach of the anti-kickback statute and beneficiary inducements (civil monetary penalties) as a potential impediment to beneficial arrangements that would advance coordinated care," the agency said in the notice. HHS believes Congress has given it the authority to protect certain arrangements and payment practices under the anti-kickback statute. HHS' OIG is interested in finding out if it needs to create new safe harbors or revise what it already has. The office also asked stakeholders whether there should be special considerations for rural providers and others caring for underserved populations, including American Indian and Alaska Native communities. 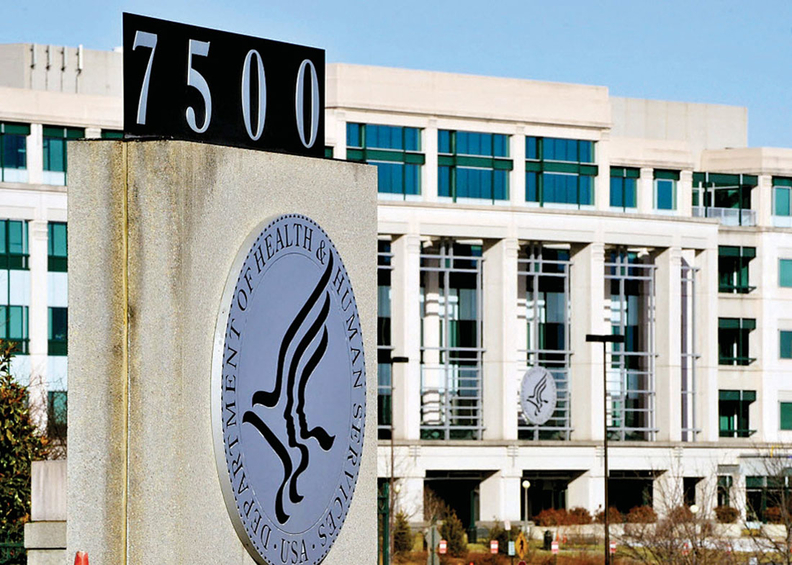 The request for comment comes more than two months after the CMS issued its own request for information to determine how it can minimize the regulatory barriers around the so-called Stark law. That legislation prohibits doctors from referring Medicare patients to hospitals, labs and colleagues with whom they have financial relationships unless they fall under certain exceptions. Physicians and hospitals can be found liable even if they didn't intend to violate the law, and offenses can carry significant financial penalties. HHS' OIG said it was issuing its own request for information given the volume of questions included in the CMS' request. The OIG also has its own legal authority that could create different solutions. HHS' OIG will accept comments through Oct. 26.